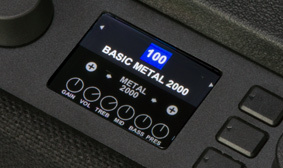 One of the coolest things about connected amplifiers is that you can easily upgrade the amp’s capabilities, adding more power and presets without patching a single cable or plugging in a soldering iron. 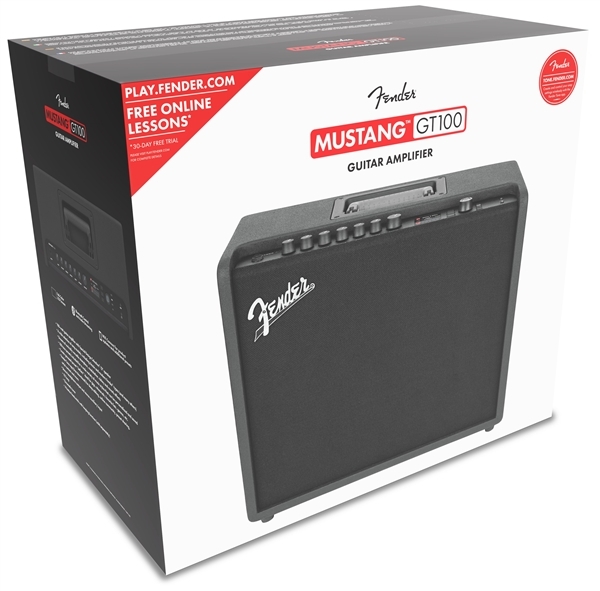 With the Mustang GT 2.0 firmware update we’re pouring a plethora of updated amp models, effects and user-friendly (and user-requested) features into these uber-flexible amplifiers. 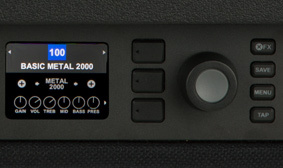 We listened to players’ requests and refined the already powerful interface, including new icons, simplified menus, an advanced needle-style tuner mode and updated graphics. 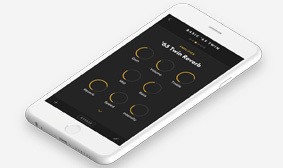 We’ve added more controls to some of the effects so you can fine-tune your sound and shape it to meet your vision, and we’ve added the ability to dial-in precise beats-per-minute and note divisions, making it easier to keep everything in synch while performing. 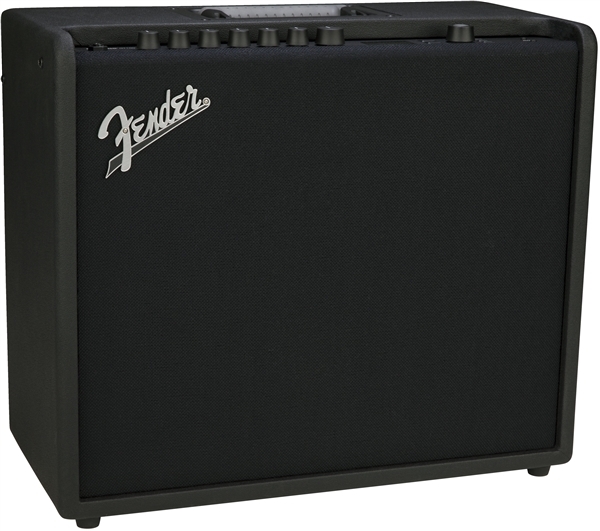 Nobody does authentic, touch-sensitive Fender amp tone better than the people who originally created it. 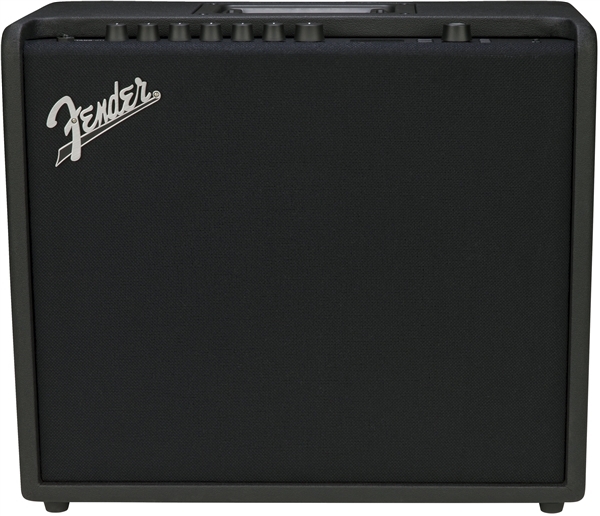 Ranging from our classic electric amps to in-demand, high-gain contemporary sounds, these new models let your playing voice come through. We brought new effects with us, too. 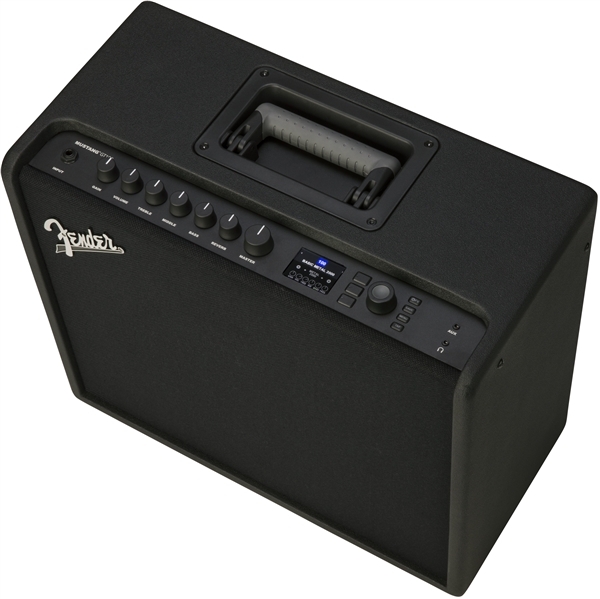 Ranging from a mythical transparent overdrive to classic compression and delay flavors, they add even more sonic possibilities to these formidable amps. 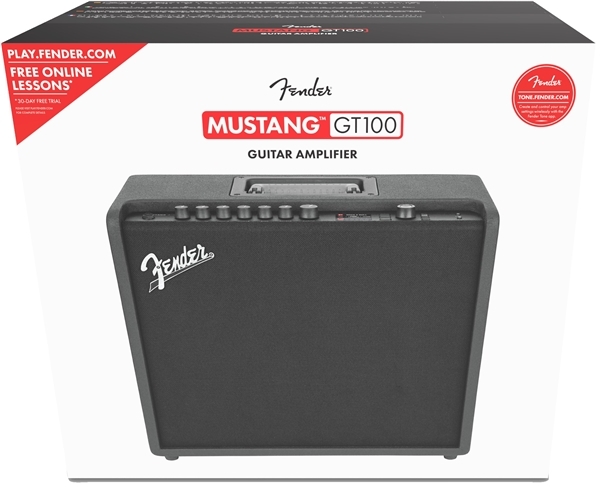 Mustang GT’s onboard WiFi capabilities make it easy to add new amp and effects models to your amp. 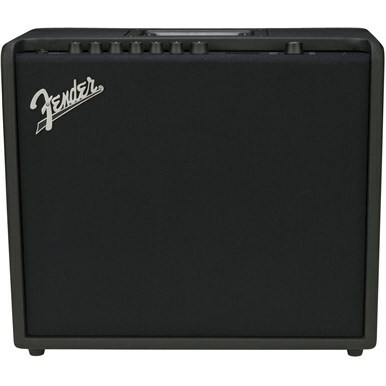 You can also download presets directly from the Fender cloud with the amp itself, or you can use the Fender Tone™ app on your mobile device. 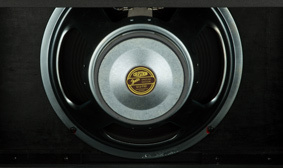 Mustang GT includes both genre-specific and artist-specific presets—created by the artists themselves. 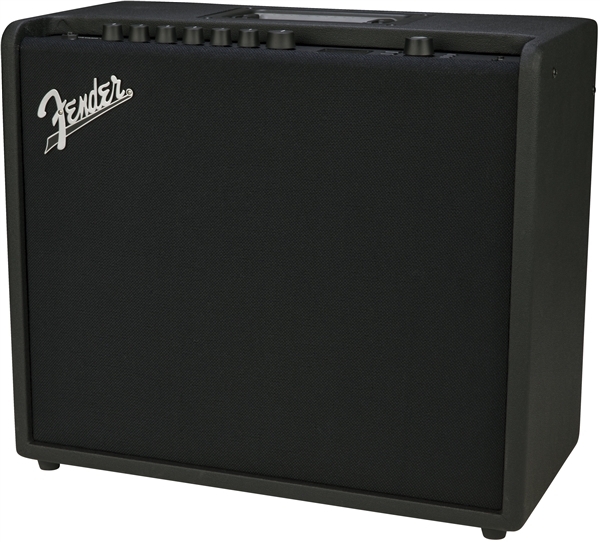 No other manufacturer has Fender’s access to inspiring artists across such a wide variety of genres, from R&B to metal to pop to jazz. 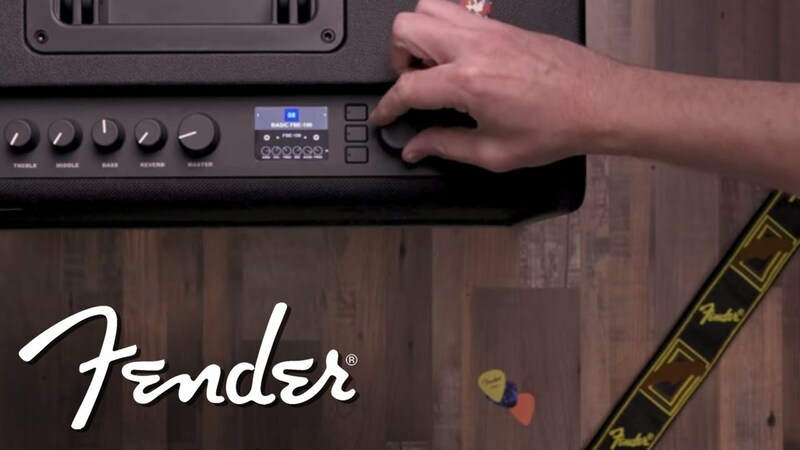 Constantly striving to make life better for musicians, we listened to your requests and created the Fender Tone cloud so you can backup and restore your presets wherever you may be with the Fender Tone app. 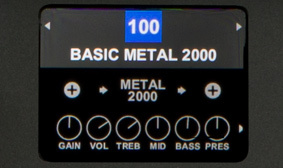 The crystal-clear, LCD color display makes it easy to see amp and effect settings at a glance. 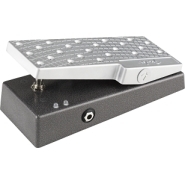 Add to that the large encoder dial and three soft-touch keys and you have a powerful, intuitive interface that makes it easy to find your sound. 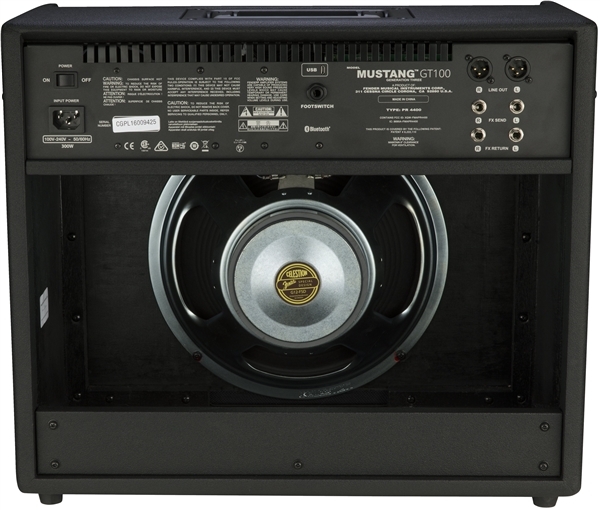 Mustang GT 100 incorporates Celestion® Special Design speakers that not only enhance your instrument’s tone, they sound great when streaming Bluetooth audio. 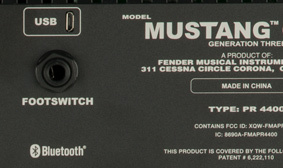 The optional MGT-4 4-button footswitch (included with Mustang GT-200) unlocks Mustang GT’s powerful onboard looping capabilities. 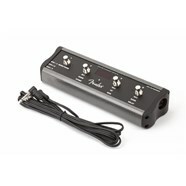 With up to 60 seconds of record time, the looper is the perfect creative and practice partner.